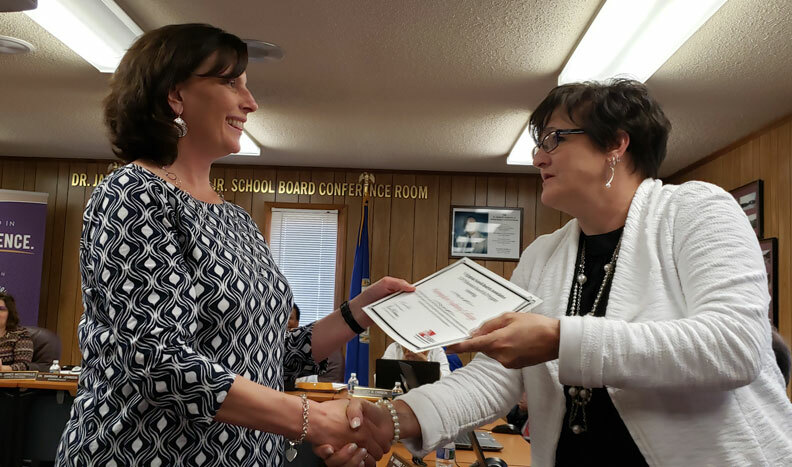 At a ceremony at the Prince Edward County School Board Office on April 10, Cooke received the 2019 VSBA Business Honor Roll award, which recognizes local businesses and organizations that make vital contributions to local schools. As the College’s director of civic engagement, Cooke facilitates collaboration between Hampden-Sydney students and the local community, and schools have long been an area of focus. It has been a pleasure building a relationship between H-SC and the Prince Edward County Public Schools. The children of our community are important to me and to many of our Hampden-Sydney students, as well. 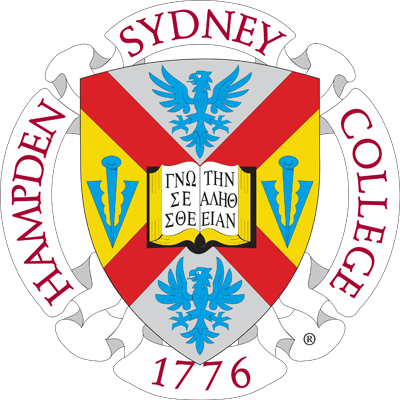 Through Cooke’s leadership and efforts, Hampden-Sydney students have impacted all three schools in the Prince Edward County district. Among the projects she has helped develop are a little brother mentorship program at the elementary school, the creation of an outdoor classroom at the high school, and the new Taking Flight program at the middle school, which empowers students to practice responsible behavior and develop strong study habits.